A lone, rusted rifle has piqued the interest of the entire world. 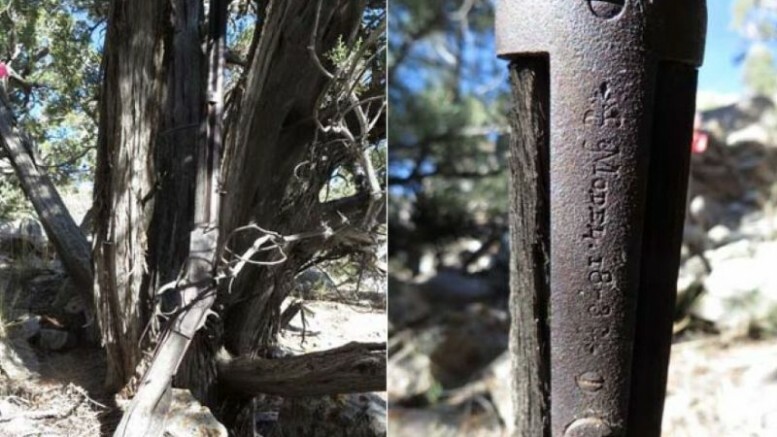 While conducting a routine survey in one of Nevada’s national parks, last November, a group of archaeologists came across a 132-year-old Winchester rifle, resting against the trunk of a juniper tree. Famously called “the gun that won the West”, the firearm is one of the several models designed by New Haven-based Winchester Repeating Arms Company, between 1873 and 1916. 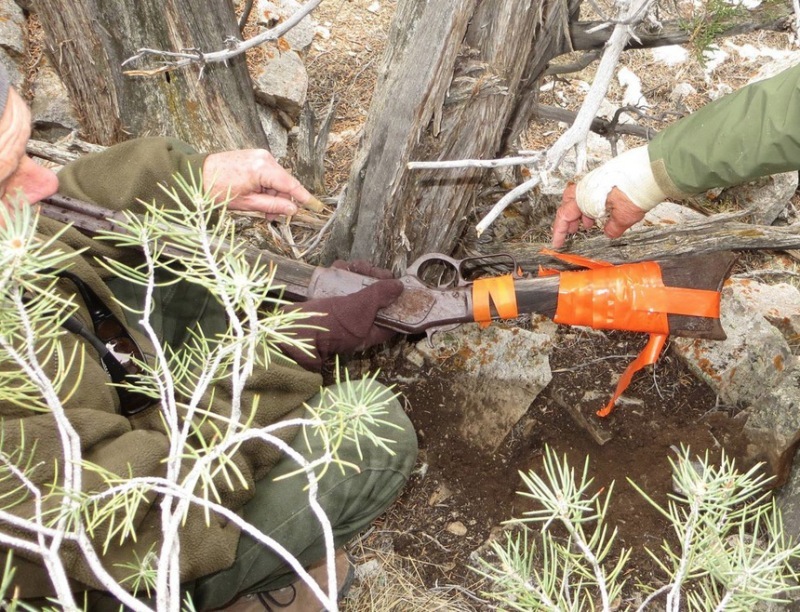 Given the mysterious nature of the find, park officials are planning to carry out a thorough investigation as to how the gun ended up at its present location. 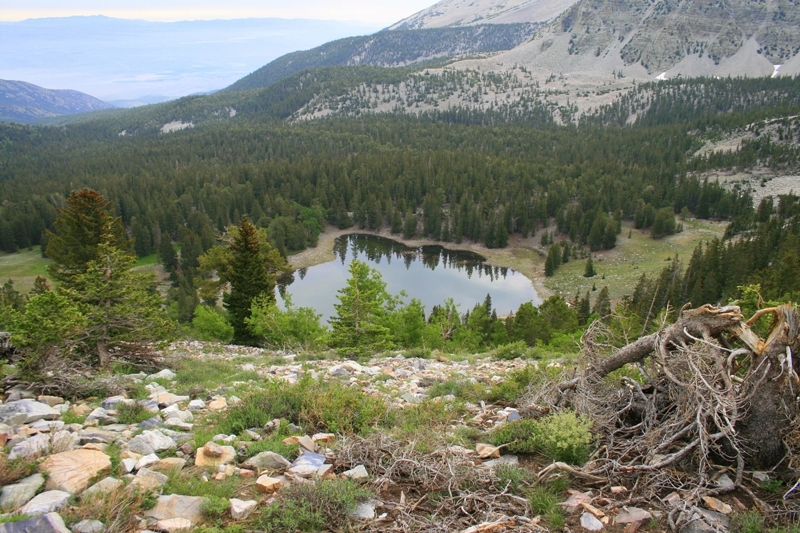 The cracked wood stock, weathered to grey, and the brown rusted barrel blended into the colors of the old juniper tree in a remote rocky outcrop, keeping the rifle hidden for many years. 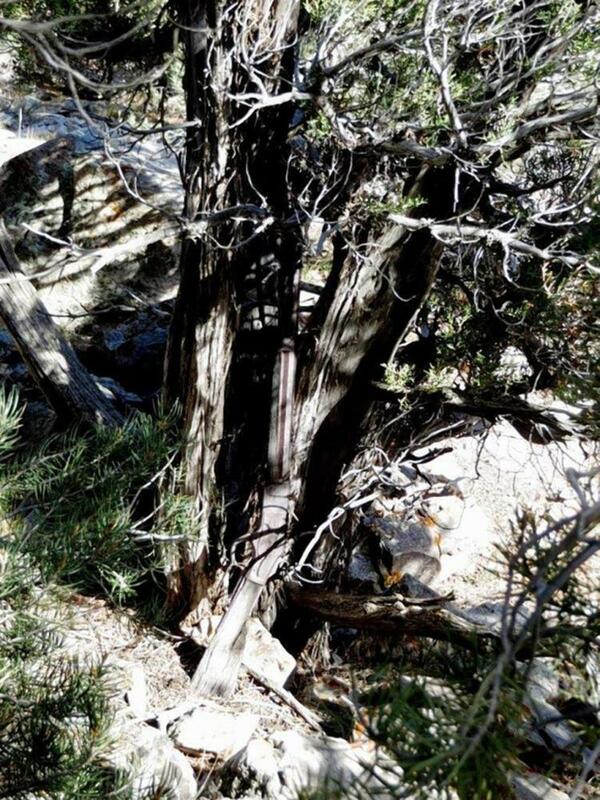 The rifle, exposed for all those years to sun, wind, snow and rain, was found leaning against a tree in the park… Right now there are more questions than answers. We know it has been out there awhile because the stock was buried in dirt. But we do not know for how exactly how long. What we do know is the ‘Model 1873′ distinctively engraved on the mechanism identify the rifle as the Winchester Model 1873 repeating rifle. 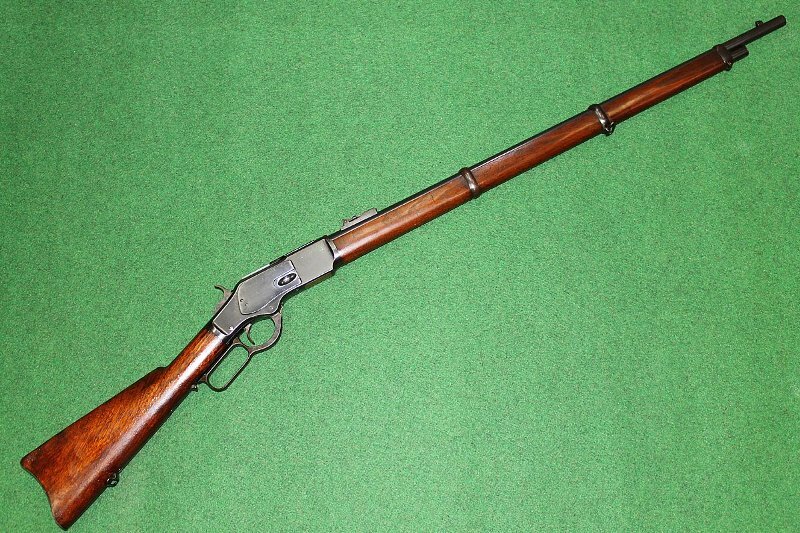 Currently, the detailed history of this rifle is unknown. Winchester records do not indicate who purchased the rifle from the warehouse or where it was shipped. Our staff is currently doing research to try to figure out who owned the gun. No big mystery… A hunter left it. Set it against the tree, took care of the deer, drug it or packed it out on a horse. Got to the bottom and realized he’d left the rifle and said screw it. Or went back and couldn’t find it.